EL AL is not just an airline; it’s Israel. Since its establishment as Israel’s national airline in 1948, EL AL USA’s story has been intertwined with the collective history and culture of the country. Today, the company is a major force in the global travel market and an embodiment of a new era of aviation, boasting a brand new state-of-the-art fleet of Boeing 787s, enhanced in-flight services, an elevated digital experience, and an award-winning Matmid Frequent Flyer program. 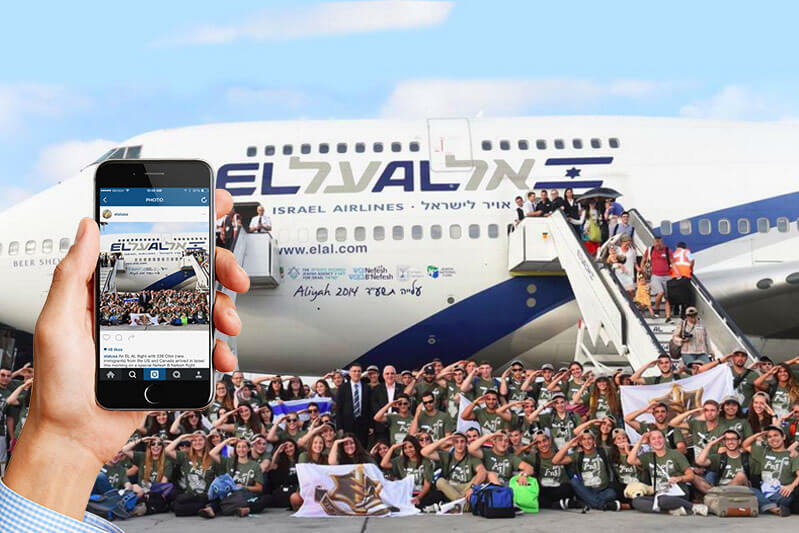 EL AL USA came to Brand Knew six years ago for a digital overhaul after realizing that, to stay competitive in today’s increasingly digital marketplace, the company would need to optimize the creative implementation and management of its online presence. To help EL AL USA stake their claim in the contemporary marketing landscape, Brand Knew developed and implemented a high-level social and digital strategy to streamline customer service, drive Matmid Frequent Flyer registrations, and promote travel to Israel. 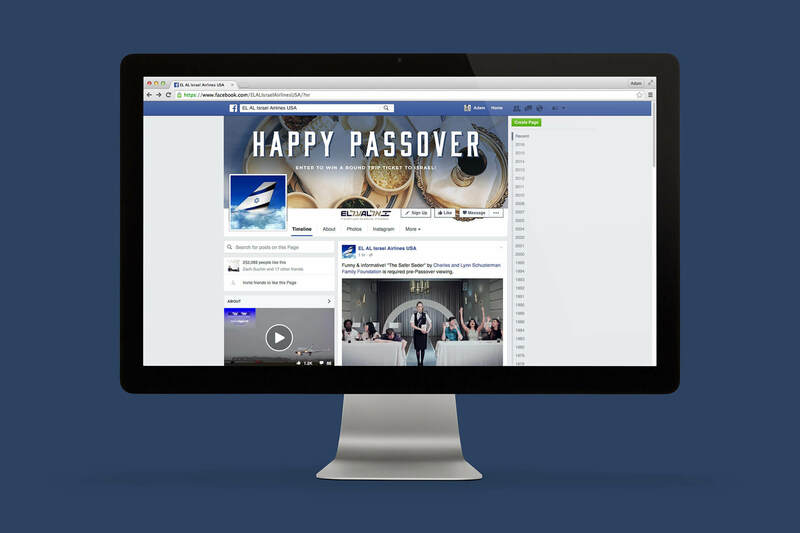 Brand Knew’s daily management of social channels and extensive customer care have helped define EL AL USA’s digital voice as well as inspire customer loyalty and engagement. Additionally, Brand Knew expands the reach of EL AL USA’s messaging by pinpointing potential brand partners and negotiating mutually beneficial partnerships. 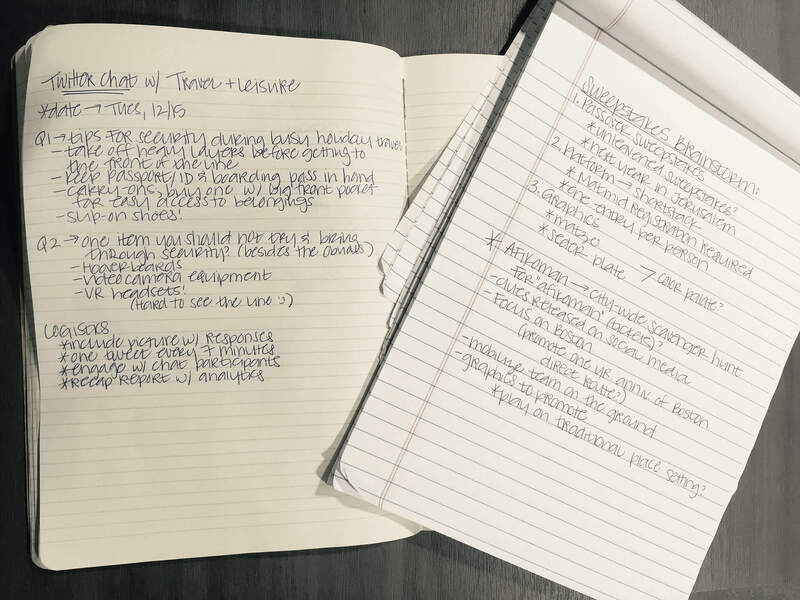 Past partners include Israel Ministry of Tourism, Jewlish, The Mensch on a Bench, Israel21c, the Consulate General of Israel in New York, Massachusetts Port Authority, and Miami International Airport. 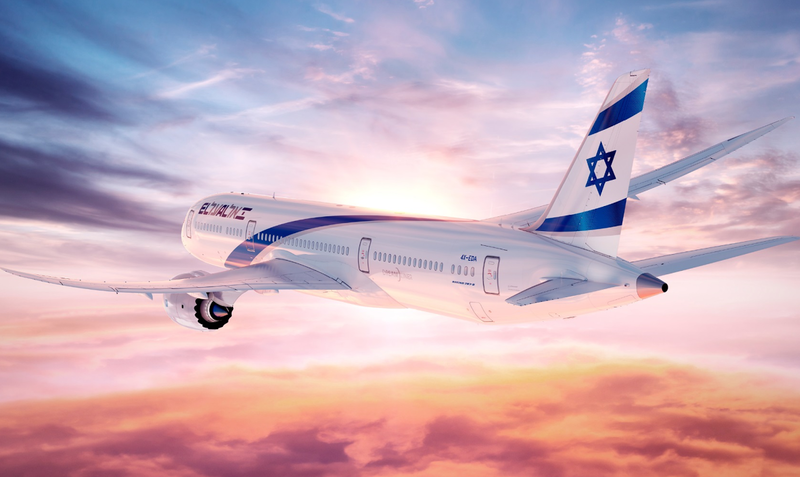 With the help of Brand Knew, EL AL has entered into several new, competitive markets, including Boston and Miami with enthusiastic fanfare and success. Brand Knew also provides support and assistance for all major events and launches, including the global release of the Dreamliner Boeing 787 and the relaunch of nonstop service from Miami to Tel Aviv. 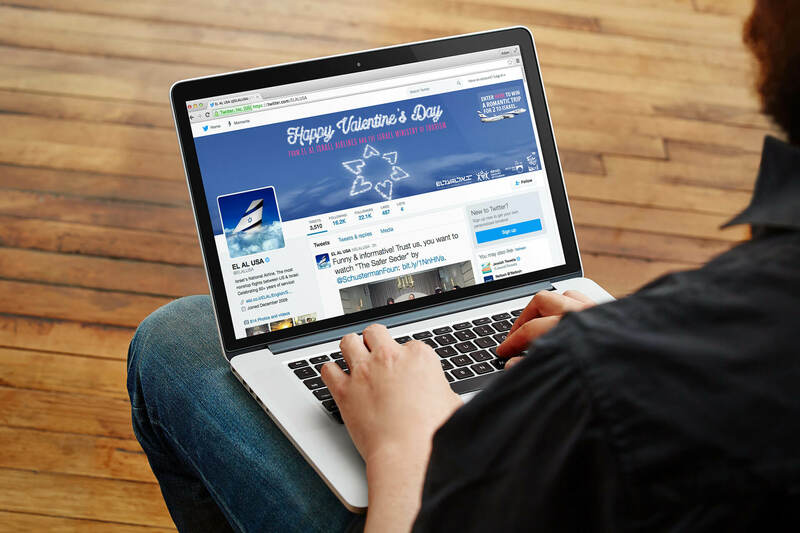 After six years with Brand Knew, EL AL USA’s social following has increased by more than 650% on Facebook. Today, the EL AL USA Facebook page has earned over 260k likes, attracting an engaged audience that loves travel and has a special place in their hearts for Israel. With little to no spend, Brand Knew activates this target audience through custom-built contests, such as the New Year New Plane Rosh Hashanah 2017 Sweepstakes. All 14,000 contest entrants were also registered for EL AL USA’s Matmid Frequent Flyer program, enabling the brand to form deeper relationships with these potential and proven customers. In 2017 alone, contests resulted in 48,211 new Matmid members. 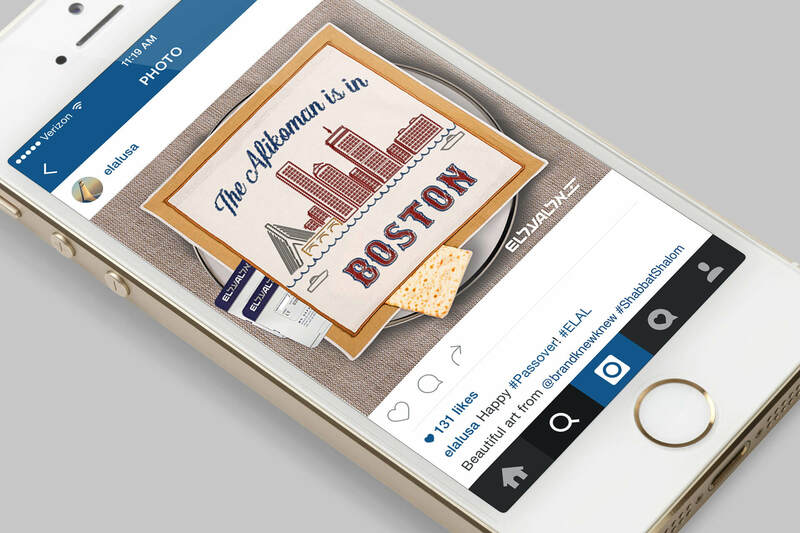 From inception to publication, Brand Knew manages every aspect of EL AL USA’s social contests including partnership management, creative direction, asset creation, landing page build-out, and legal copywriting. Strategic media buying has also been a major pillar of EL AL USA’s digital success in ultimately driving ticket sales. 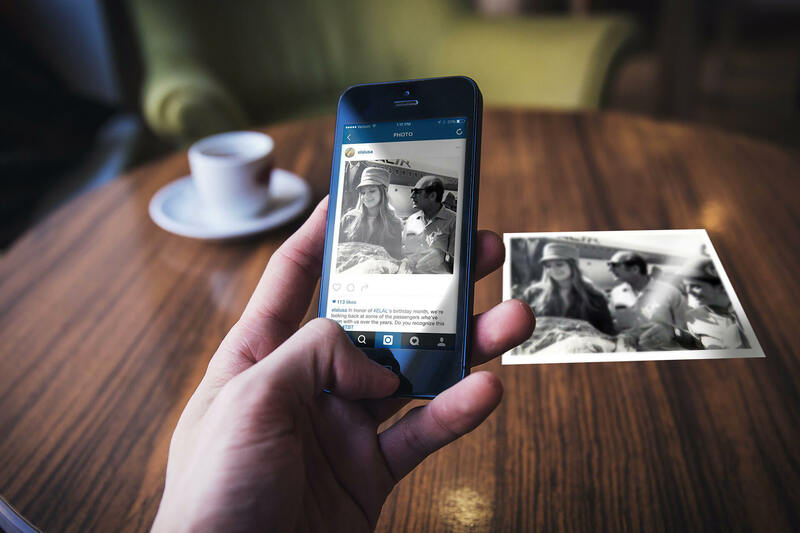 Brand Knew utilizes a combination of awareness ads, website conversion ads, and promoted posts to maximize the impact of each ad dollar spent and concentrate budget on a highly targeted audience. As a result, Brand Knew was able to convert the airline’s 2016 Cyber Monday ad budget into a 100x+ return in just five days. Through ongoing optimization and extensive multi-variate testing, Brand Knew has consistently been able to achieve a 30x ROAS in driving millions of ticket sales. Through these efforts, social media proves to be the most successful form of advertising or marketing channel in the USA in terms of ROI. 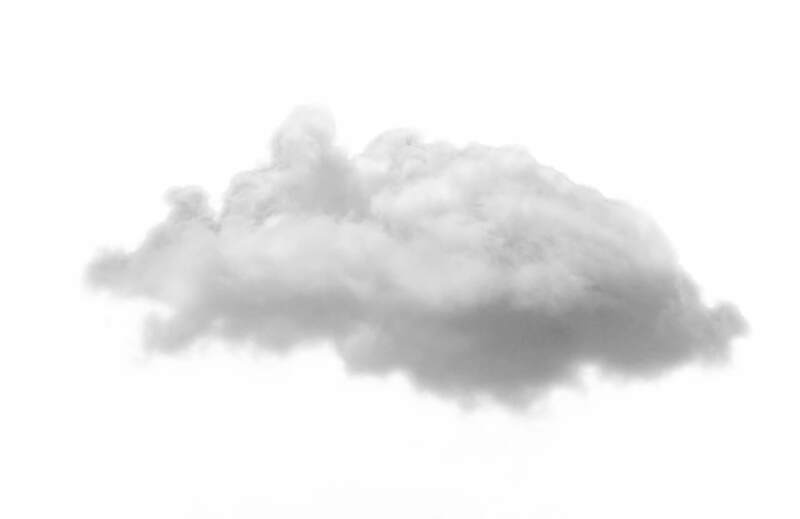 When it comes to creativity, sky’s the limit.